Coolpad has officially launched Coolpad Cool 1, Mega 3S, Note 3 and Mega 2.5D smartphones in Nepal. Jaima Intercontinental Pvt. 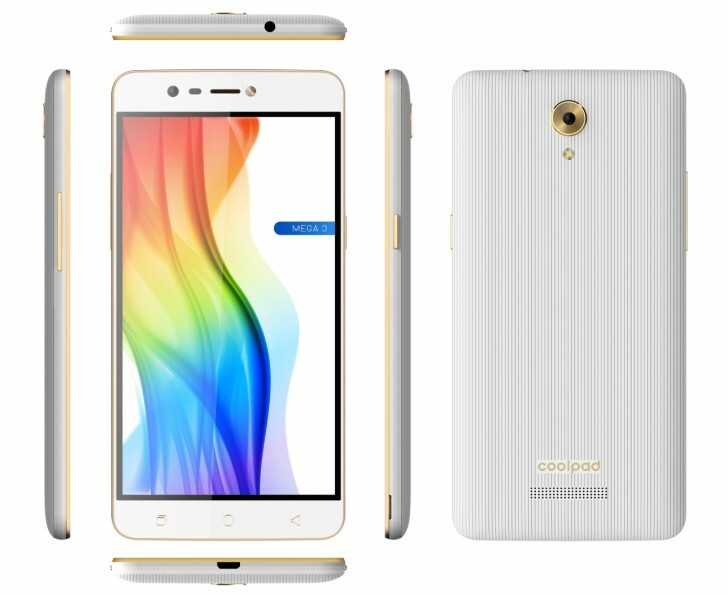 Ltd. has been assigned the authorized distributor of Coolpad smartphones in Nepal. Coolpad Cool 1 features a 5.5-inch 1 (1920 x 1080 pixels) Full HD IPS in-cell display powered by 1.8GHz Octa-Core Snapdragon 652 Processor (MSM8976) with 4GB of RAM with 32GB of internal storage which is non-expandable. Dual SIM (Nano-SIM) device runs on Android Marshmallow with EIUI 5.6 on top of it. Coolpad Mega 3 comes with a 5.5-inch (1280 X 720 Pixel) HD IPS display similar to Coolpad Mega 2.5 powered by a Quad -Core MediaTek MT6737 processor coupled with 2 GB of RAM and 16GB of internal storage which is further expandable with MicroSD Card. On camera Coolpad Mega 3 comes with 8MP Front and Rear camera.Connectivity options include 4G LTE / 3G HSPA+, Wi-Fi 802.11 b/g/n, Bluetooth 4.0, GPS. Tripple SIM Device runs on Android Marshmallow with Cool UI 8.0 on Top of it. 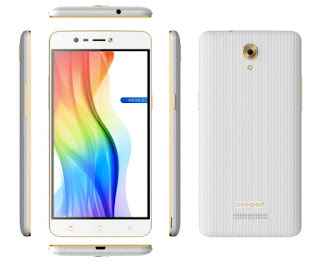 Coolpad Mega 3 is Packed with a 3050mAh Battery.It is priced at Rs. 17,496. Coolpad Mega 2.5D has a Metal body. 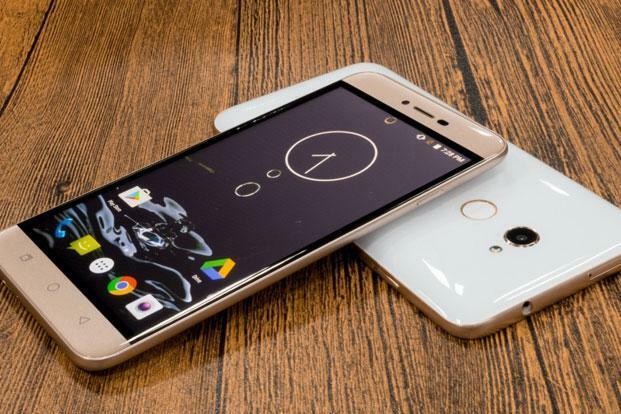 It comes with a 5.5-inch (1280 X 720 Pixel) HD IPS display powered by a Quad -Core MT6735P processor with 3GB of RAM and 16GB of storage.It comes with 8MP Front and Rear camera.Connectivity options include 4G LTE / 3G HSPA+, Wi-Fi 802.11 b/g/n, Bluetooth 4.0, GPS, Device runs on Android Marshmallow with Cool UI 8.0. Packed with a 2500mAh Battery.Coolpad Nepal has priced the device at Rs. 16,496.